Men can be known to be challenging to buy gifts for. 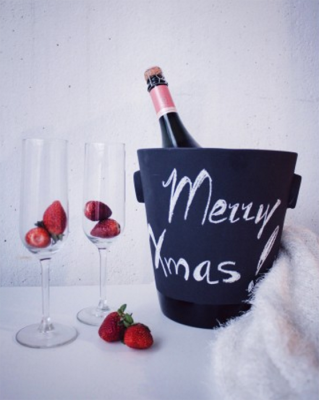 But whether he’s an avid home cook, fantastic host or the kind of guy who likes to unwind with a nice cold beer, you’ll find a gift here that will help him indulge in his favourite activity even more. 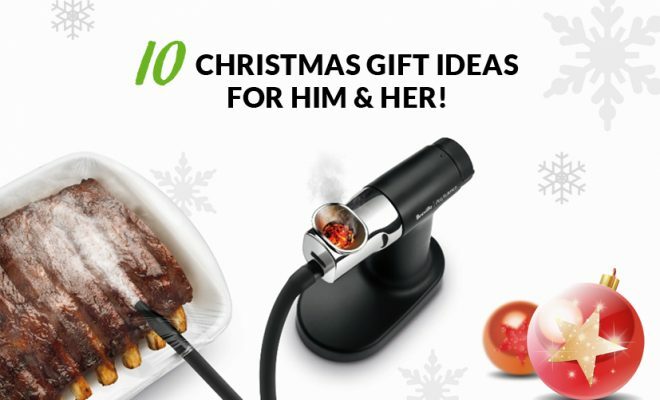 This Christmas, show him how much you care with the best kitchen tools, accessories and gadgets that he’ll love! 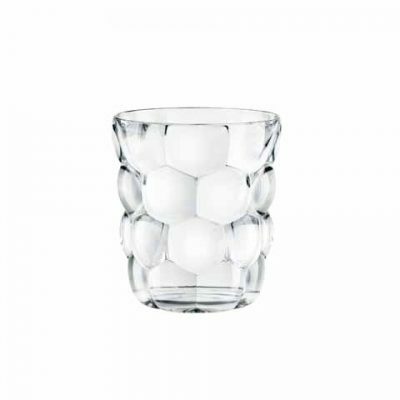 If you’re looking for a whisky or spirit gift set, consider the Nachtmann Non-Lead Crystal Tumblers. Inspired by the precise spherical shape of soap bubbles and the colours that swirl and shimmer before disappearing, this set of tumblers capture this moment – a beautiful geometric range of crystal tumblers. It comes in a set of four, perfect for a guys’ night with his pals. The perfect companion for game night or when he’s having friends around – no need to keep stocking the cooler at parties or to be caught without cold beverages ! This beverage chiller makes drinks nice and cold in no time. The Cooper Cooler Rapid Beverage Chiller chills beverages 90 times faster than a refrigerator – in less than 6 minutes! Beer cans will be ice cold in only 1 minute – simply add ice and water to the chilling chamber and choose the appropriate container setting, then insert your beverage and let the machine do the work. Perfect steaks will never be a problem anymore for him with sous vide cooking – the technique of cooking meat and vegetables sealed in vacuum bags and cooked in a water bath held at a precisely controlled temperature. It’s the most fool proof way to guarantee that your meat will come out perfectly cooked from edge to edge. 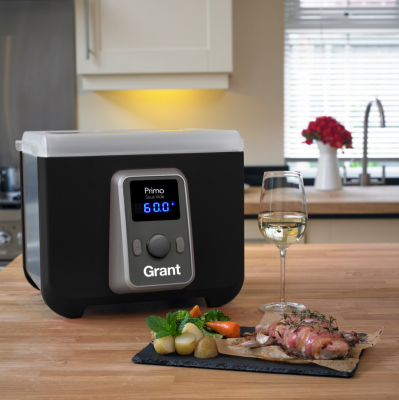 The Primo sous vide water bath offers excellent temperature performance of ±0.2°C and temperature range up to 90°C without the high price tag. Available in Red, Black and White colour options, the Primo sous vide water bath is an excellent addition to any home or small professional kitchen. This is definitely the ultimate gift to get if he’s a barbeque, smoked foods person! You might think that owning a handheld smoking gun might seem like it won’t get much use in the kitchen – but your imagination is the only boundary with this nifty tool. 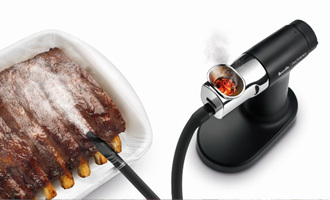 The Polyscience Smoking Gun effortlessly infuse foods and drinks with natural applewood or hickory flavors without the extra heat. Smoke from the gun is piped into any container with an ingredient or dish, covered with plastic and allowed to seep flavour into your food/drink. 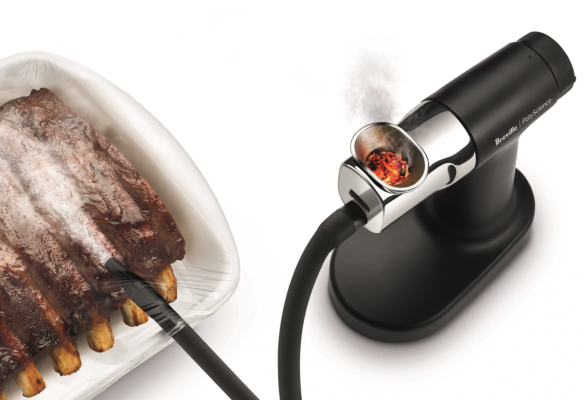 Yes, you read that right – you can even smoke beverages with this! This bundle deal makes for the perfect gift for the many rounds of Christmas get-togethers! 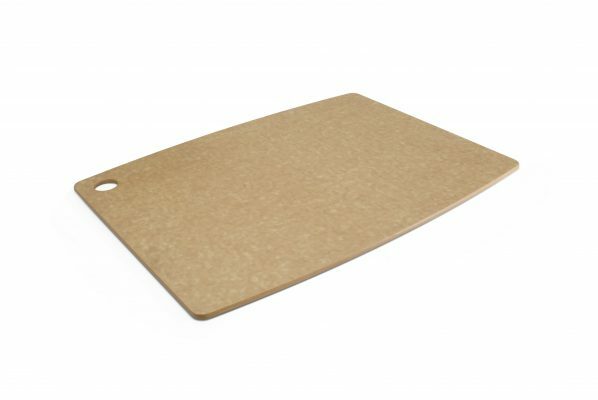 Epicurean produces high-quality boards and are the cutting board of choice for many professional chefs. Made from a composite of wood-based paper fibre and resin, they have the look and feel of wood while adding some distinct benefits. Like wood, they won’t readily dull knives, but they are dishwasher safe. This cutting board is attractive enough for table presentation for all your Christmas roasts and make for a perfect gift to both the serious chef and the casual home cook! Pair the cutting board! As season approaches, with Thanksgiving Dinner and Christmas dinners on the horizon, many of us turn thoughts to having a good carving knife set to carve the perfect turkey, ham, prime rib, or roast for our holiday dinner. The Atlantic Chef Forged Carving Knife & Fork will definitely find its way to your holiday meals – two essential pieces that are essential to getting the best out of your holiday meat! Cheese and wine night with the girls? You’re definitely covered with the Boska Tapas Cheese Board & Cheesy Knife. 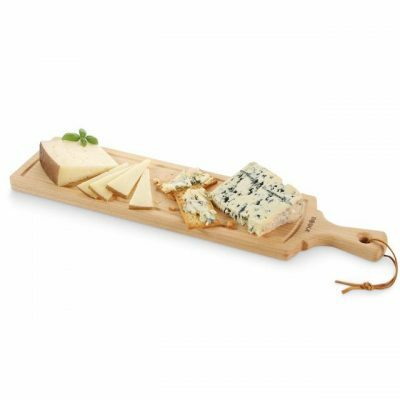 Carved from one piece of solid beechwood, this cheese board includes a convenient handle that offers the option of hanging it up in your kitchen. 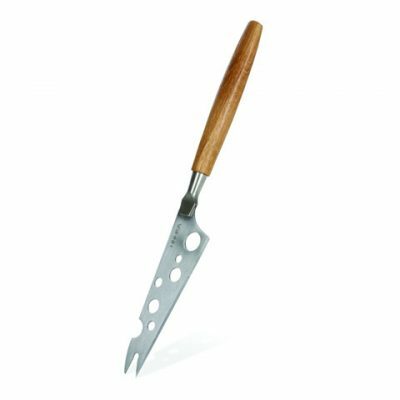 Pair the cheese board with the oakwood handle cheese knife – suitable for cutting all kinds of cheeses, but works especially well on soft cheese. The ergonomic oak handle will sit comfortably in your hand, and because the razor-sharp stainless steel blade has holes, the cheese won’t stick to it. 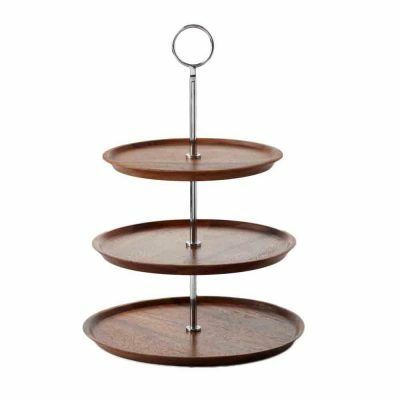 This is the perfect gift for that lady who loves to bake – a sleek and beautiful cake stand that will be a great addition to her serveware collection. Be it a show-stopping celebration cake or passing around a batch of brownies, this is the perfect cake stand for her to show off her beautiful cakes in style this festive season! Ice cream at home whenever you want it? Now you can enjoy the finest homemade frozen treats – at home! 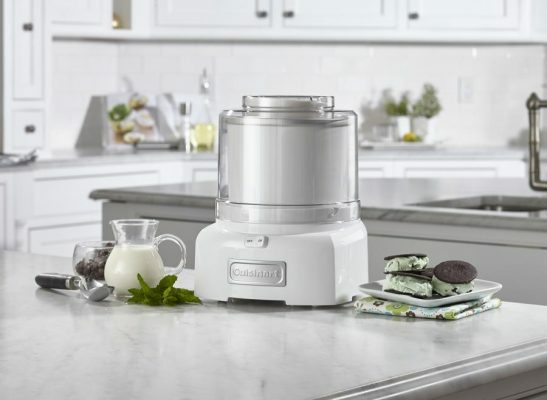 The fully automatic Cuisinart® Frozen Yogurt – Ice Cream & Sorbet Maker lets you make your favorites in 20 minutes or less, with no fuss and no mess. Just add ingredients to the bowl, press ON and the machine does the rest! 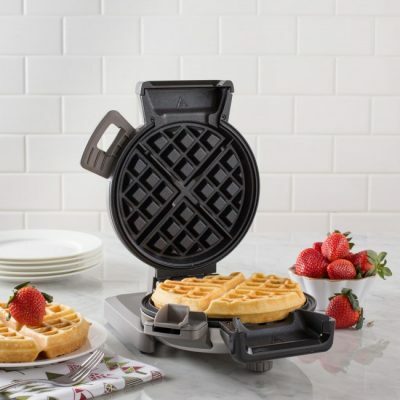 Forget regular waffle makers – check out the Cuisinart Vertical Waffle Maker! It takes up less room on the counter while making foolproof perfect fluffy Belgian waffles. Just add your favorite batter through the spout up to the fill line for consistent waffle thickness, top to bottom and side to side, that won’t spill over the edges. Indicator lights and an audible alert, plus five browning levels, guarantee crowd-pleasing waffles are perfectly baked for those sleepovers with the girls. Ah, champagne. Some might say that’s a girl’s best friend. 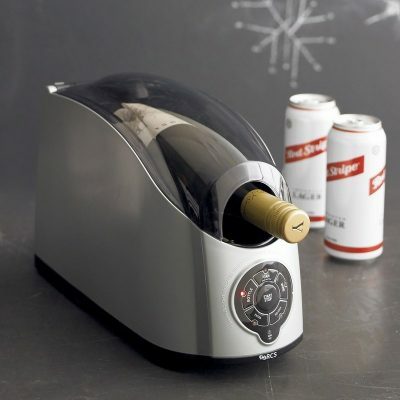 The Magisso Champagne Cooler has a porous surface that absorbs water, leaving the outside dry. Simply soak the cooler in cool water to activate the natural cooling properties that will keep the champagne chilled for hours. It also doesn’t hurt that the matte surface acts as a chalkboard to write messages on it! Perfect table centrepiece for this festive season!